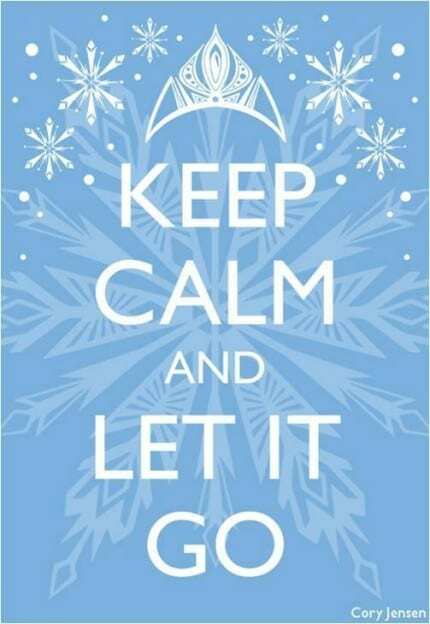 Revisiting Our "Let It Go" Contest....... My Thoughts! 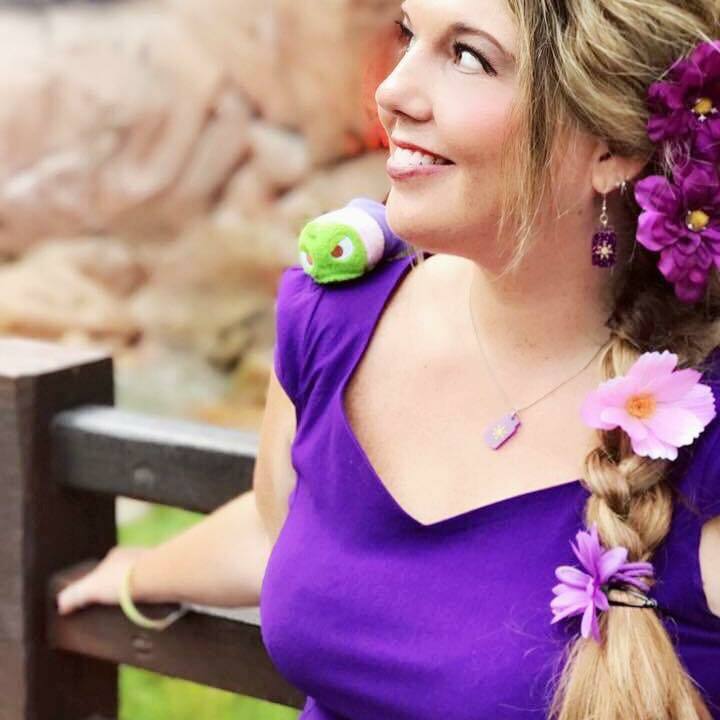 Revisiting our “Let It Go” Contest……. My thoughts! Late last Winter, early Spring, we had our TMSM Idol contest going on. Contestants sent in their video to us, singing the ever lasting song “Let it Go” from Disney’s Frozen, in the hopes of winning a $100 Disney gift card. We had so many awesome entries, from people of all ages, all walks of life, and many different renditions. At the time, people kept asking me if I had a say so in the outcome, and I truly didn’t. It was up to the contestant to rally people to vote for them, and that’s how the winner was chosen. Once all was said and done, I got messages asking who my favorites were or who I wanted to win. Being diplomatic, I didn’t comment because I thought all of them were great, these people actually took time out of their day to send us a video, and that’s appreciated. Well…. it’s been months, I think I can safely name drop two of my favorites now. I think my favorite entry (yes, I watched them all and thought they were all great) was the one sent in by the group “The Last Sleepless City.” I love music, I love cover songs, my Dad was in a cover band when I was growing up, so this is dear to my heart. So, when I took at look at the video entry, I was totally blown away. It’s still something I listen to, months later. I had reached out to Dylan, the lead singer of The Last Sleepless City, telling him how awesome I thought their version of Let It Go was. It’s a pop/punk version of the song, and man oh man, it’s GOOD. Even my sons who are so OVER the Frozen craze, love this version. They think it’s the coolest…… I agree. Check it out on the link below, and turn it up, it’s off the hook (or chain, whichever)! My other worthy mention, and probably our most well known and famous entry, was that of Brian Hull, and his multi-character version of Let it Go. I bet you’ve seen Brian’s video….. millions have. But did you know he recorded that song for our contest? Yep, he sure did. We did a podcast interview with Brian Hull last Spring, be sure to check it out on our Podcast tab above. Anyhow, Brian’s video took off like wildfire, and we’re so happy that our contest is what sparked it all. Brian is a super nice guy, and we’re thrilled for him. You can check out his video below, if you haven’t seen it already. We truly appreciate all of the awesome Main Streeters who sent in videos, it was such a fun contest to run. So, what do you think? Would you like to see more singing contests like this in the future? I’ve been thinking about it, so you just never know what could be coming. Thanks again for participating, whether you entered or just voted and supported our efforts!